Before we move on, I did want to make you aware of a VERY SPECIAL offer that’s sure to tickle your fancy. Now, I know that you already have the best web hosting deal of the century, but how about enhancing your websites and your business even further? How? 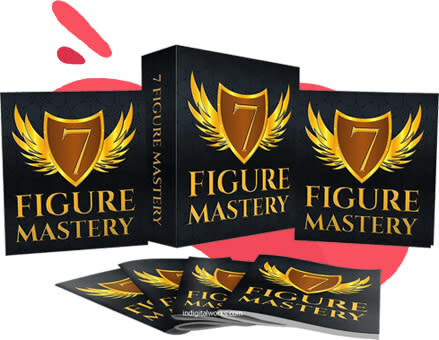 By getting access to three of the top software on the internet! 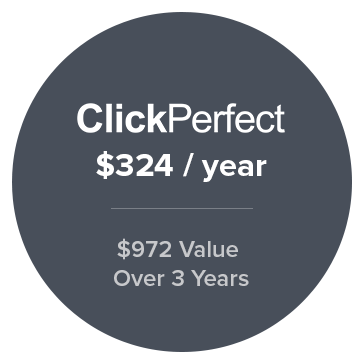 A $3,924.00 Value -- Get Access Now For Only $127.00! For Only A One Time Investment! Before I show you what’s being offered, let me let you know upfront that you WILL NOT FIND THIS OFFER ANYWHERE ELSE EXCEPT THIS PAGE. If you try and go to each one of these websites separately, you’ll have to pay a monthly fee AND a much higher price. But through this special limited time offer, you can get access to the three following software for absolutely pennies on the dollar. Push notifications are hot and an awesome way to build more rapport with your current and future customers. The problem is that most push notifications are boring or just don’t have a lot of great features. Got an update that your users need to know immediately? Doesn’t matter if it’s day or night... Just load up the notification in PushPrime, press send, and you’re good to go! You didn’t think we’d leave any Mac users out did you? 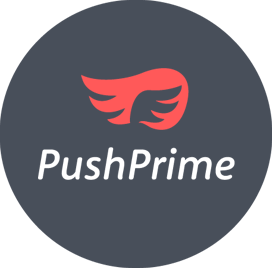 Although most people are Windows users, still Apple has a cult like following and PushPrime allows you to not only send notifications, but capitalize on every Apple user in your market. Everyone needs online storage. AWS S3 and Google Cloud Storage are great, but they're built as low feature, low cost services. So you always have rock solid storage solutions for every piece of data you can imagine. 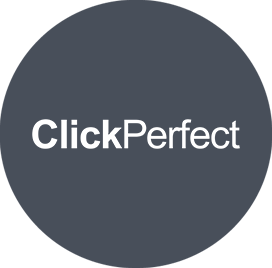 We offer support for FTP, sFTP, RSYNC, rSnapshot, Duplicity, WebDAV & more. No APIs or development required. 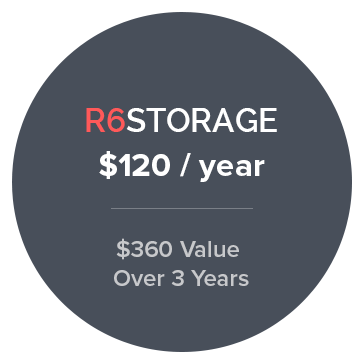 R6storage offers unlimited Inbound Transfer. We also offer generous Outbound Transfer; overage at only 5¢/GB. Need top speed for your data? 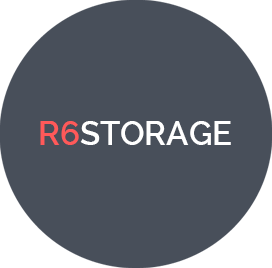 R6 Storage provides it. When restore time is a priority, we deliver speed faster than the Flash! If you ever have any issues, we’ll make sure to respond ASAP. And on top of that, we monitor every single server with your data on it around the clock. In this guide, you’ll learn how to tap into the ongoing flow of traffic on the Instagram platform. 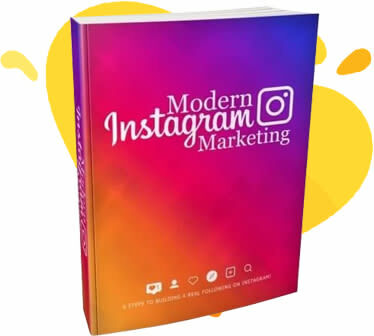 From developing the correct persona, curating top notch content, creating the best content funnels, and more, you’ll build the correct foundation for your Instagram success! 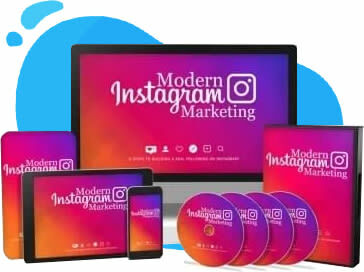 In this video training, you’ll go a step further from the guide above and watch over the shoulder as various methods and strategies are performed to show you how to maximize your Instagram success. 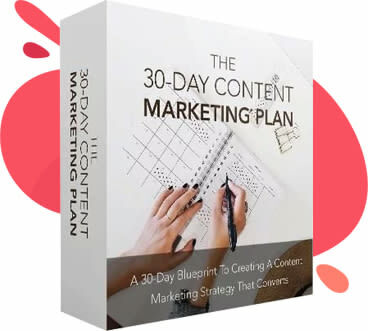 This step by step guide will take you from A to Z when it comes to creating fresh content that converts. And all within a period of 30 days. Watch on video as you’re shown how to create content unique for your brand. You’ll learn 3 different ways to create content for SEO, 10 methods for generating content ideas quickly, and a lot more! This guide will make sure you learn how to setup your online business from scratch the correct way, even if you’re an absolute newbie. 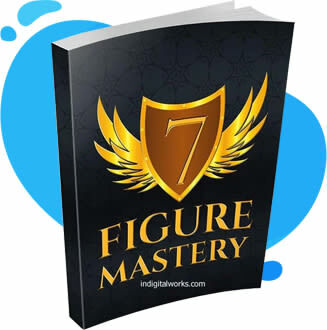 You’ll discover the 7 figure mindset, killer promo secrets, choosing the best products to promote, and a lot more! There’s 32 videos in this course covering a massive range of topics to help put the odds of success in your favor! 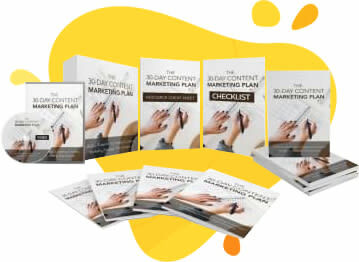 From copywriting, running ads, sales funnel basics, spying on the market, and more, you’ll have everything you need to get your online business off to a dynamic start! Don’t Delay, Get Access Right Now! As I said earlier, this offer is only available right here on this page. You won’t find this anywhere else. By ordering this upgrade, you’ll receive massive savings on our top notch software while saving a bundle in the process. That's a total value of $3,924 for your 3 years of app benefits... But you’ll receive a 95% discount by upgrading today for only a measly $127. ONE TIME, not monthly! You just can’t beat that. So don’t delay. Go ahead and get access to this incredible deal now! No Thanks, I'd rather pass up the deal of a lifetime for these three super valuable services.